We know that workplace injuries can contribute to increased insurance premiums. That’s reason enough to establish solid workplace safety programs. But in many cases, injuries can also lead to hefty fines dealt out by OSHA (Occupational Health and Safety Administration)—a million dollars or more in some industries. What is an OSHA-Recordable Injury? An OSHA-recordable injury or illness is one that requires medical treatment beyond first aid. One that causes death, days away from work, restricted work, or loss of consciousness will also be considered “recordable.” The initial doctor visit after an injury for observation or diagnostics is not considered medical treatment beyond first aid—while a prescription of medication is. 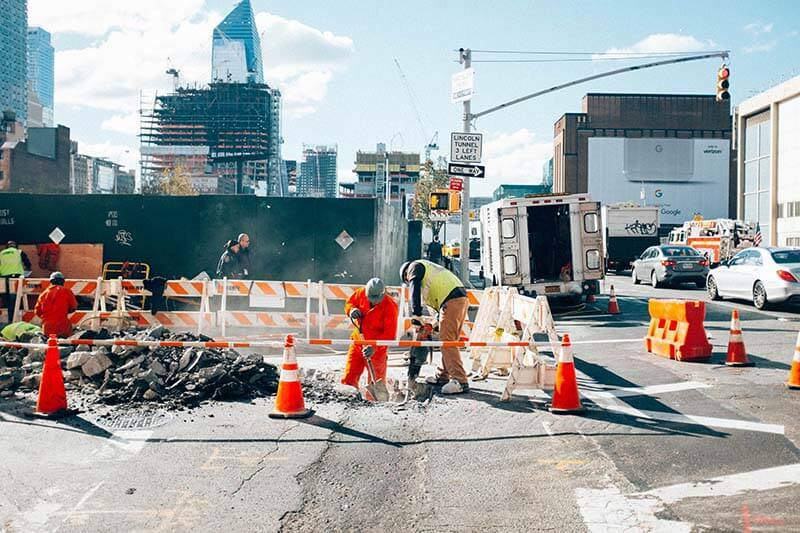 Injuries that are OSHA-recordable can lead to fines that are often a crippling financial burden for the injured worker’s employer. That’s why it’s so important to avoid them. While it is unethical for a medical provider to withhold necessary care or medication from an injured patient, the medical community has observed the consequences of over-prescription—including the opioid epidemic. When the injury can be cared for without becoming OSHA-recordable, it’s good for both the employer and the injured employee. 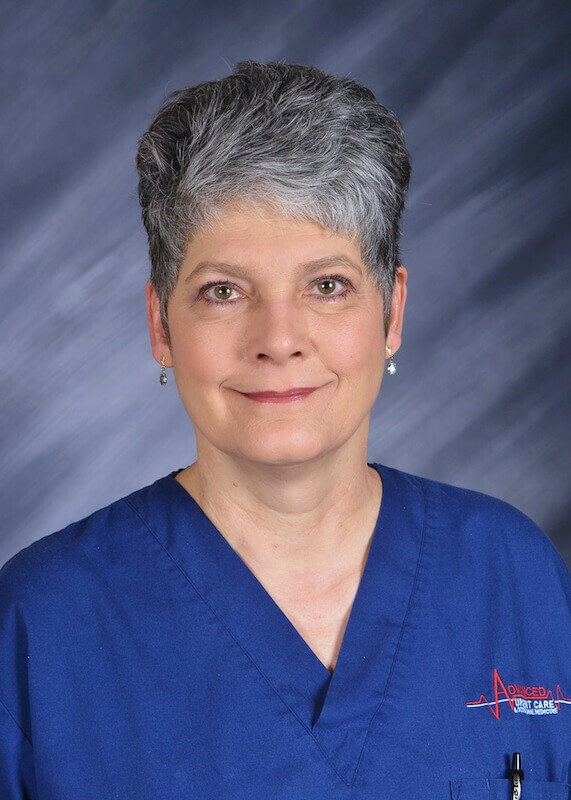 According to Dr. Parsons, workplace injuries can be treated tactfully to avoid unnecessary recordables under OSHA guidelines while maintaining the highest standard of patient care. When a minor injury occurs, another physician might prescribe medications, put the patient on work restrictions, or take them off work altogether. This causes the injury to become recordable, which can be damaging to the employer, and harmful to the recovery of the injured employee. Dr. Parsons believes it’s important to keep the employee working and off unnecessary medications, if possible. She gave the example of a 20-year-old man who visited Advanced Urgent Care & Occupational Medicine after pulling a muscle in his back while at work. Dr. Parsons argues there’s no reason he couldn’t use ice or heat to ease pain and inflammation, and perform stretches to expedite his recovery. In cases where employees are a part of a larger workplace team, a provider can also recommend that the injured employee temporarily work in a different, less strenuous position or complete required training—still performing “full duty” work. It’s helpful for a provider to have a good working relationship with employers. If the provider knows the nature of the jobs, they can comfortably recommend alternative work options for their patient. Using hot or cold therapy. Using temporary immobilization devices while transporting an accident victim (e.g., splints, slings, neck collars, back boards). Often, medical providers are not vigilant when it comes to OSHA-sensitivity. It’s especially common in medical practices that don’t specialize in workers’ compensation injury treatment. 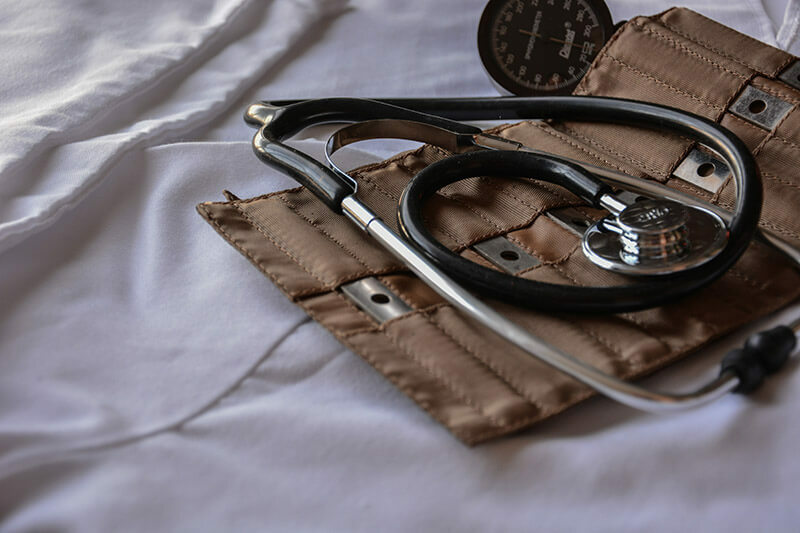 Overly liberal treatment can be spell disaster employers who count on medical providers for quality care and assistance in avoiding unnecessary fines. “I review every single work comp patient’s chart, whether they’re my patient or not. I have taught the mid-level providers my style of communication, which is totally transparent with the employers and patients. I think we give a lot better care because details are not missed. We are very OSHA-sensitive,” Dr. Parsons said. 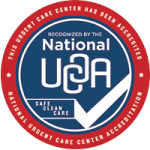 Advanced Urgent Care & Occupational Medicine has three convenient locations in Brighton, Northglenn and Fort Lupton, Colorado that are equipped to handle injury care with Dr. Parsons’ high standards for OSHA-sensitivity. Learn how our experienced providers can minimize your costs associated with OSHA recordables and workers’ compensation insurance. Speak with one of our workplace health experts at 303-659-9700, or visit our Employer Services page now.